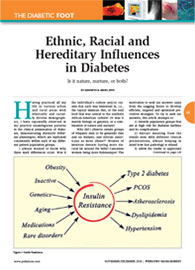 Dr. Rehm featured Diplomate on American Board of Multiple Specialties in Podiatry. 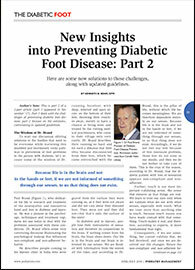 Read Dr. Rehms article on the Prevention Of Foot Disease In Diabetes on the ABMSP website. 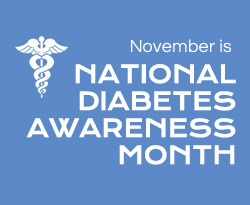 Watch Dr. Rehm talk about diabetes awareness on NBC. 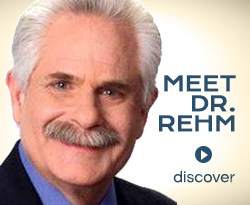 Watch the interview with Dr. Rehm on KUSI TV.